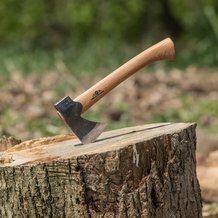 On the farm, at the cabin or off the grid, nothing is more important than reliable heat. 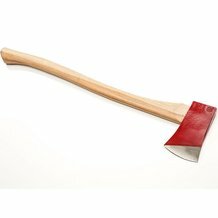 In fact, if you live in a climate that experiences extreme cold, your life could depend on it. 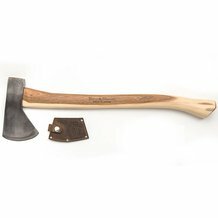 Lehman's knows how important it is to have a large supply of dry, burn-ready wood, so we offer some of the best wood-cutting axes, hatchets and mauls for the job. 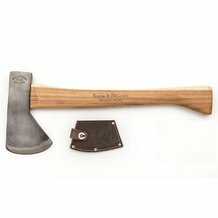 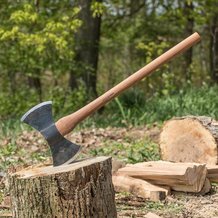 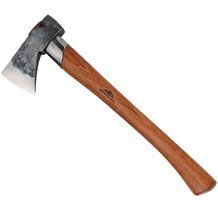 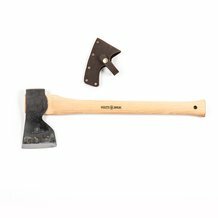 We specialize in offering professionally hand-forged axes by makers who have been in the business for decades, so you find the last wood-cutting axe or wood hatchet you ever buy. 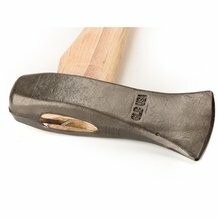 Lehman's is proud to sell a great selection of Gränsfors Bruk axes, which are hand-forged by skilled blacksmiths in Sweden. 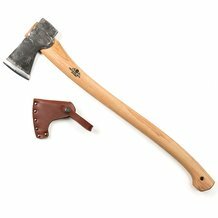 These heirloom-grade, handmade axes come in many varieties and types to suit your specific needs and budget. 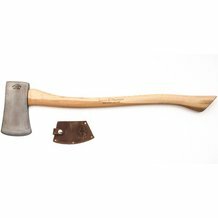 We also offer various hand-crafted, Maine-made Snow and Nealley axes at Lehman's, many of which come personally recommended by Lehman's team members. 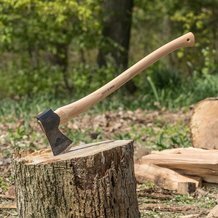 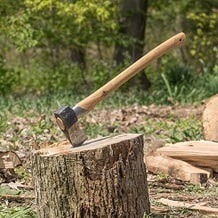 Find splitting axes, felling axes, carpenter axes, splitting wedges and many more essential wood-chopping supplies at Lehman's.